The German club announced on Sunday that they had agreed to sell the 21-year-old to PSG for 37 million euros ($42.3 million). 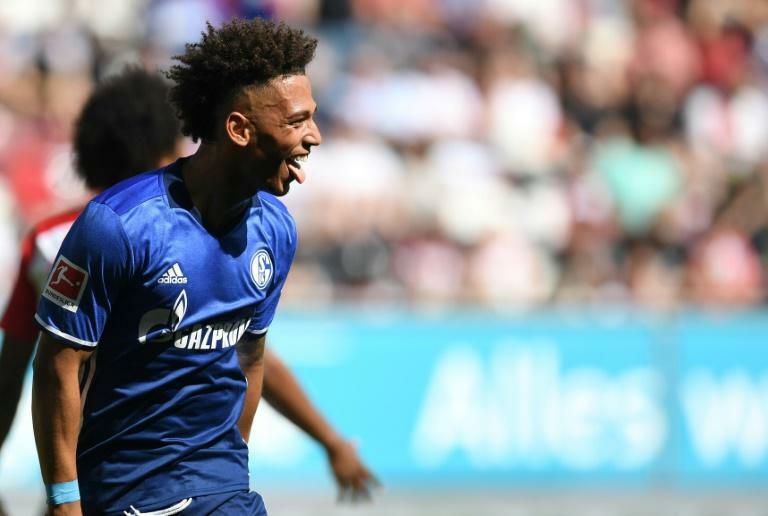 Kehrer was part of the Germany team which won the under-21 European championships last month and played 27 Bundesliga matches last year for Schalke. He becomes PSG's second signing of the summer after veteran Italian goalkeeper Gianluigi Buffon.